Board index » Restoration & Preservation » Traction Engines » Steam engine, or gun? 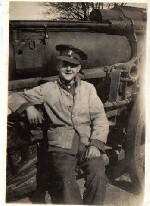 I am trying to determine if the attached photo is some kind of agricultural steam engine, or in deed an artillery gun? It was amongst my fathers things and I have no idea of it's origins. 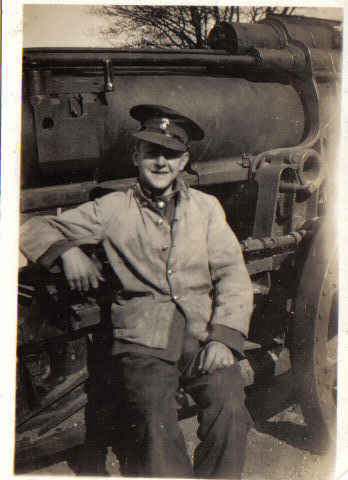 Dad was a lifelong army man, and as far as I know there was no family connection to farming. Any help or suggestions would be gratefully received! Re: Steam engine, or gun?